Plain and simple . . . I really enjoyed this book. 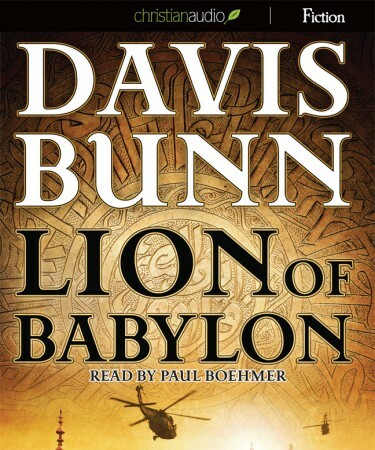 It is my first Davis Bunn and I will certainly listen to more of his books.